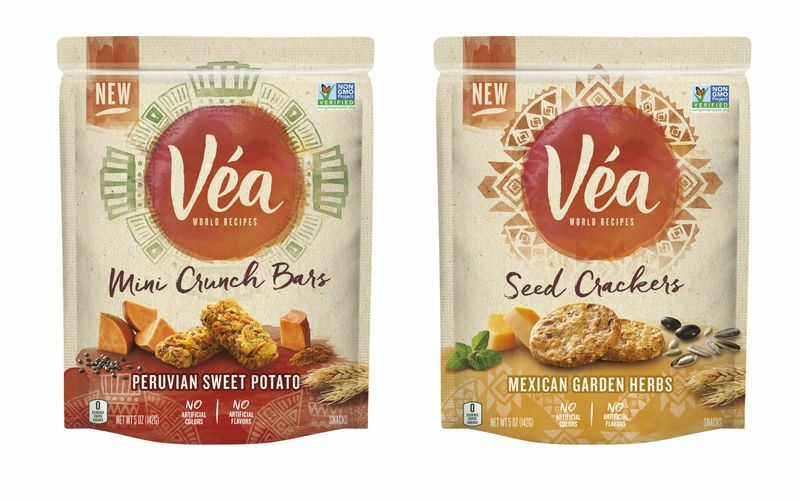 Barry Calpino signed up at Mondelez in 2015 to create an entirely new snack brand he named Véa, a recognition by the company that there are only so many flavours of Oreo cookies and boxes of Ritz crackers people are going to buy. But now he’s quit…. Barry Calpino (left) signed up at Mondelez in 2015 to create an entirely new snack brand he named Véa, a recognition by the company that there are only so many flavours of Oreo cookies and boxes of Ritz crackers people are going to buy. But now he’s quit…. “It’s the kind of thing big companies can do,” Calpino said, but only to a point. The pressure to perform in the low-margin food business can put unrealistic expectations on results. Two years later, he’s taking his game somewhere else, as VP-innovation at Conagra Brands, an established food marketer many point to as a rare example of a giant acting more like a startup. 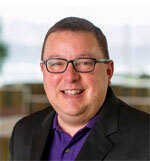 Also an adjunct professor of marketing who teaches innovation at Northwestern University’s Kellogg School of Management, Calpino sees a shift in his students that could serve as a wake-up call to big marketers. No wonder. Established food companies keep cutting costs to please investors and, more urgently, keep a certain acquirer off their backs. The fear has gotten so intense that one executive who advises food companies on marketing refers to 3G, which already bought and merged HJ Heinz and Kraft Foods, as “the Brazilian Death Star”. But with zero-based budgeting and leaner executive ranks, it becomes harder and harder to produce breakthrough marketing that will convince people to buy more of their stuff. The marketing executives leading the charge are growing tired of Big Food’s malaise…..
Mondelez has debuted a new line of better-for-you savoury snacks, Good Thins, the company’s first new snack brand in more than a decade.